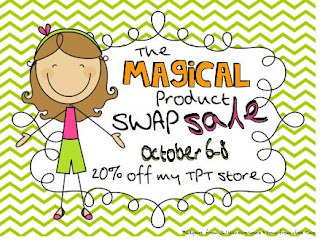 Today is Product Swap Day, hosted by Jessica from Mrs. Stanford's Class! We were partnered up with a different blogger to review and blog about their product! 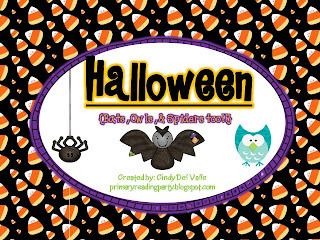 Cindy shared with me her Halloween Unit that focus on all things Halloween, including spiders, bats, and owls. This unit is adorable, and is really geared toward first or second grade, but I was able to use several of her creations with my kinders! 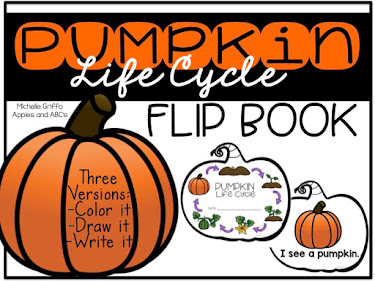 Check out Cindy's TpT Store to pick up her Halloween Unit and to see all of the other adorable products that she makes! Cindy made little vocabulary picture cards that my students are OBSESSED with. 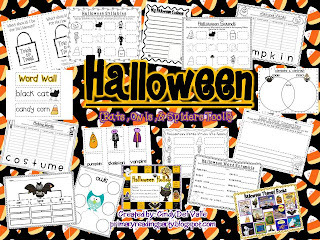 They are cute Halloween graphics that can be used for so many things in the classroom. One set I used in our vocabulary pocket chart. She made another set that can be used to play memory, or match the picture with the word (it includes word cards, but my sweeties can't read them yet), read the room, but I used them to read in a sentence strip. Our sight words are "I, see, a" so I put them in a sentence for them to start reading! 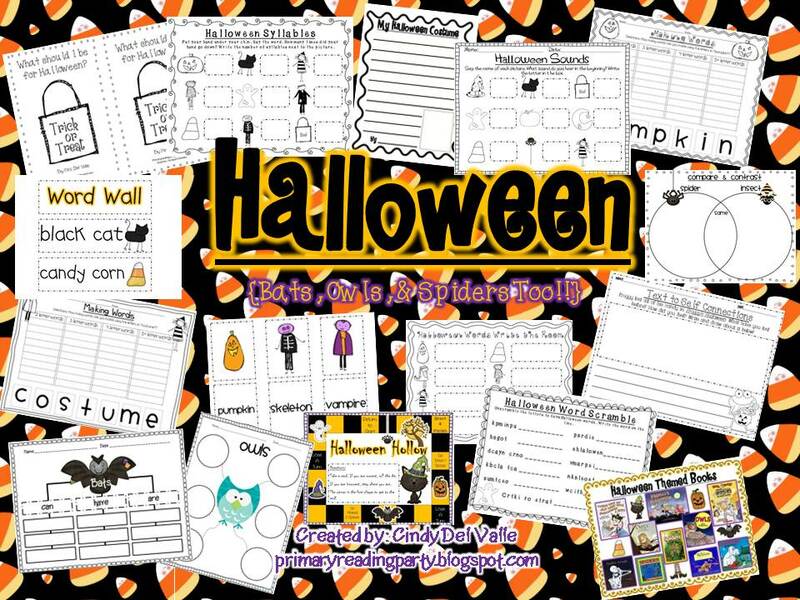 One child would come and pick a Halloween picture and place it in the blank space to finish the sentence. Then the child would use the pointer (notice the SCARY Halloween finger that we added on the end for October) and the whole class would read the sentence. I was able to use the picture cards to practice beginning sounds as well. I would hold up a card, the students would say the name of the picture, and then tell me the sound. In small groups, I used one of the printables that Cindy made to check for understanding. The same structure was used for me to introduce syllables. I showed the picture card, and they would clap the syllables as a whole group. During centers, we did the same thing. Since they knew how to fill in the sounds worksheet, they had no problem using the syllable one! I think my favorite part of her unit, was watching my students read her Halloween reader. This was my first time introducing and teaching them how to read a little paper book as a whole class. Even though they can't read the words without us choral reading, and repeating the same phrase, they understood the concept of how to follow the words, turn the page, and keep reading. I showed them the first page, and they took off! They were so excited, just because it was about Halloween costumes. If I saw that they were following along, and doing their best, I gave them a "scary" finger to use as a pointer. The last page, asks the students to draw a picture of what they want to be...you know this was a hit with the kids! I mentioned earlier, that we were talking about bats this week. I read Stellaluna to the class and we used the Venn Diagram to compare and contrast birds and bats. 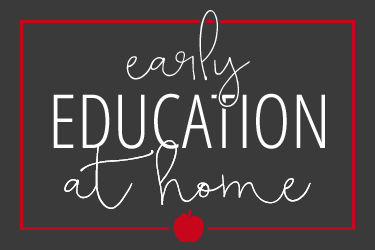 I used my ELMO to fill in the Venn Diagram on my projector to fill in as a class. They did a great job sharing ideas! Here are some of the other maps that are included in the unit. 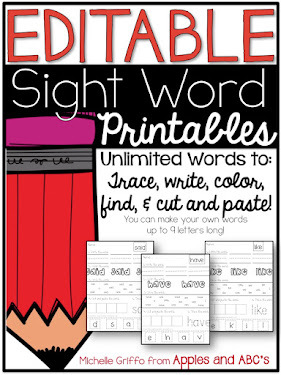 There are great word scramble and building word activities included too! 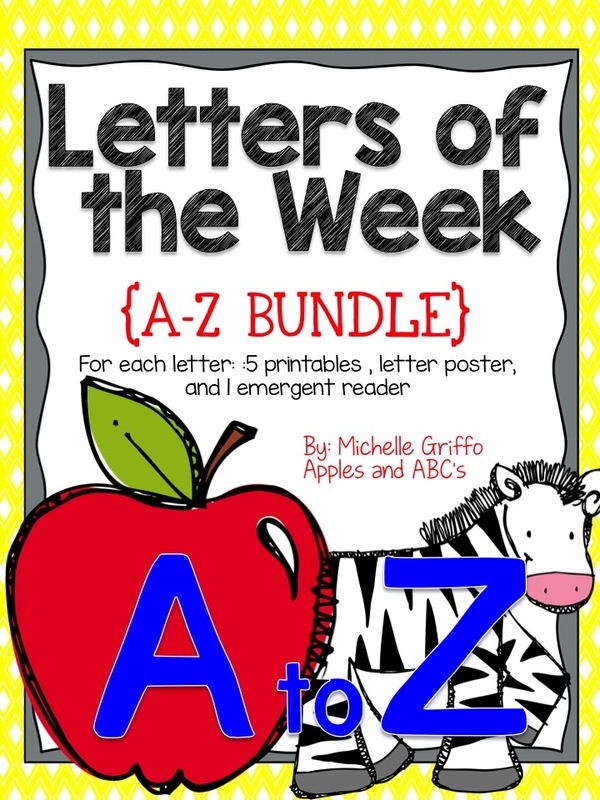 Cindy was so sweet to include a freebie of her word scramble that you can download HERE. 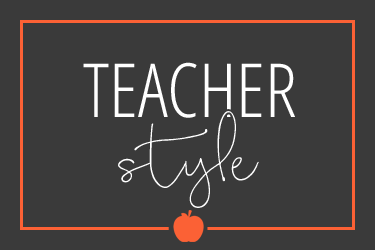 I hope you enjoyed this post, and please visit Primary Reading Party to check our her blog and to see my Fall Math and Language Arts Unit that she is reviewing! 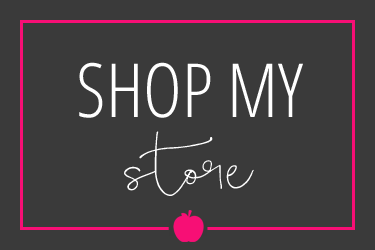 I have it on SALE for 20% off until October 8th! Great looking Halloween pack, Cindy! Thanks for the cute unscramble activity. I love it! This product looks AMAZING! 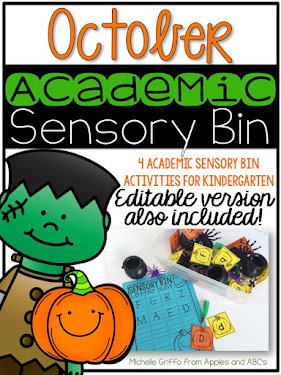 It would be great for my first graders! So glad I found your blog through the SWAP- I'm your newest follower. 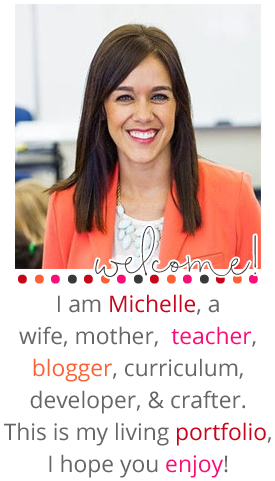 Wonderful post Michelle! I'm sold! Adorable product!! Thanks for joining for the swap :) I hope you'll sign up for the next!